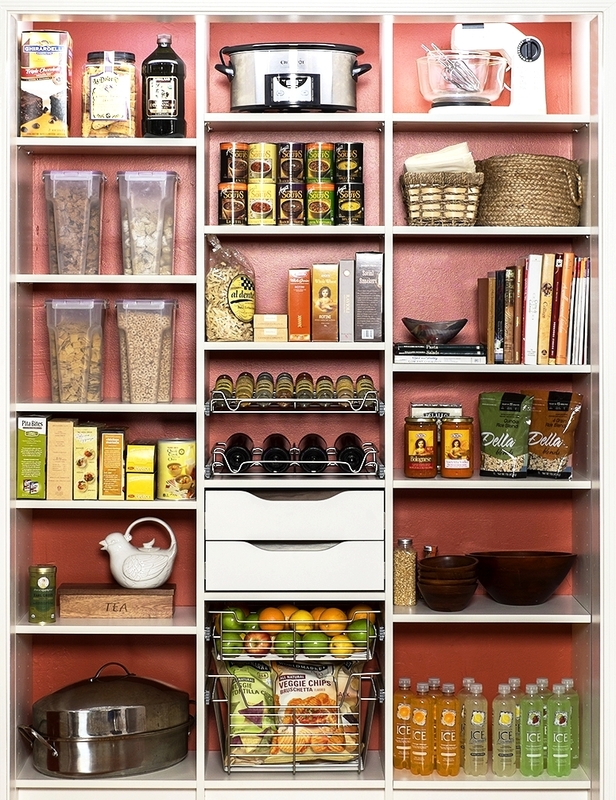 Organize Your Kitchen with Smarter Pantry Storage. Streamline your closet, reduce stress and make the most of your wardrobe with a custom closet organizer tailored just for you. Life is messy! 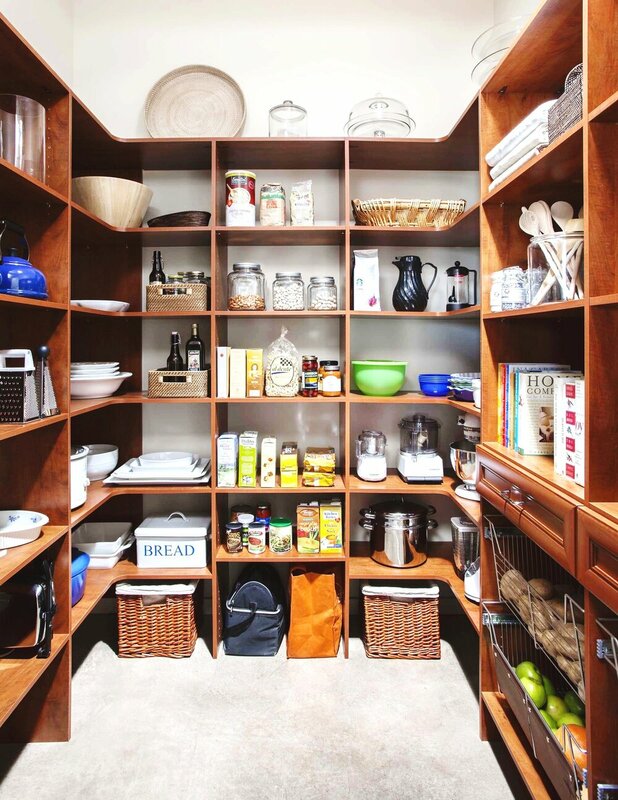 Keep your storage boxes, tool chest, gardening storage and laundry area clean with custom garage cabinets. STYLISH STORAGE, ON TIME AND ON BUDGET.